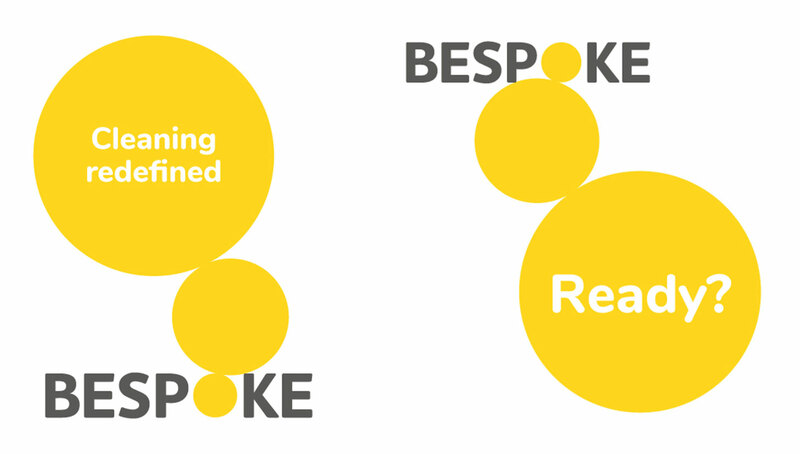 A fresh clean look for Bespoke. 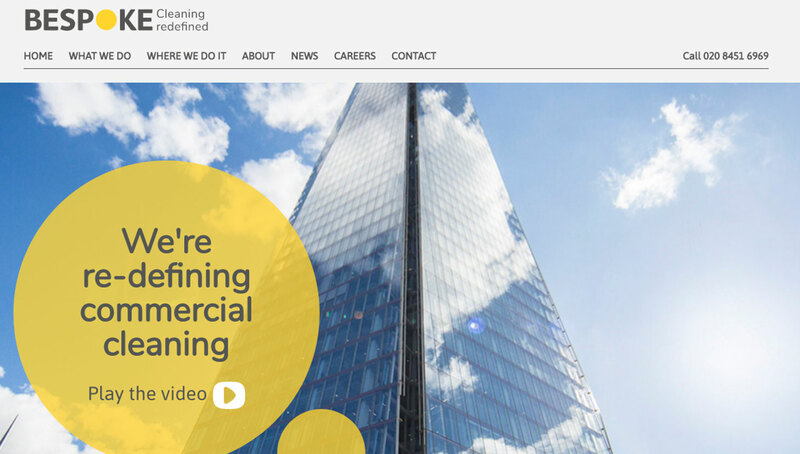 Bespoke Cleaning is relatively new entrant into the commercial cleaning category in London. The team there felt that they had outgrown the brand identity and positioning they had used since their start up. 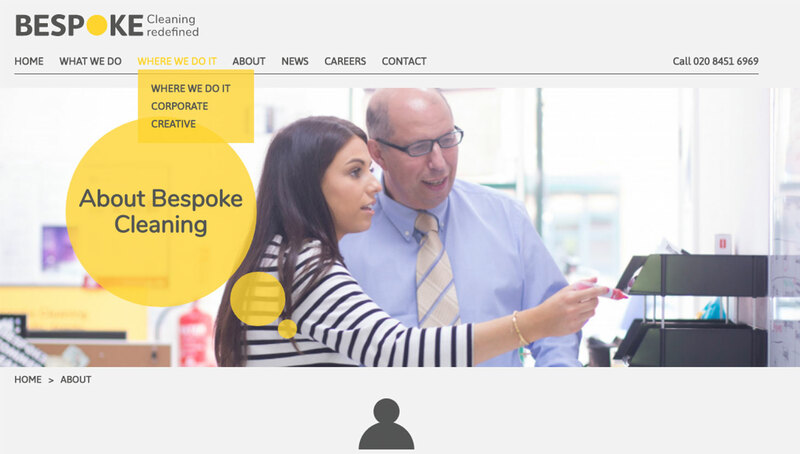 What was needed was a fresh approach to spearhead further growth, and emphasise their distinctive approach to the category, embodied in their team and their CEO Tobias Batkin. By talking to customers and examining category competitors, we saw a sea of same-ness in how commercial cleaning companies go to market, both visually and in tone of voice -the same old tired clichés and management speak. 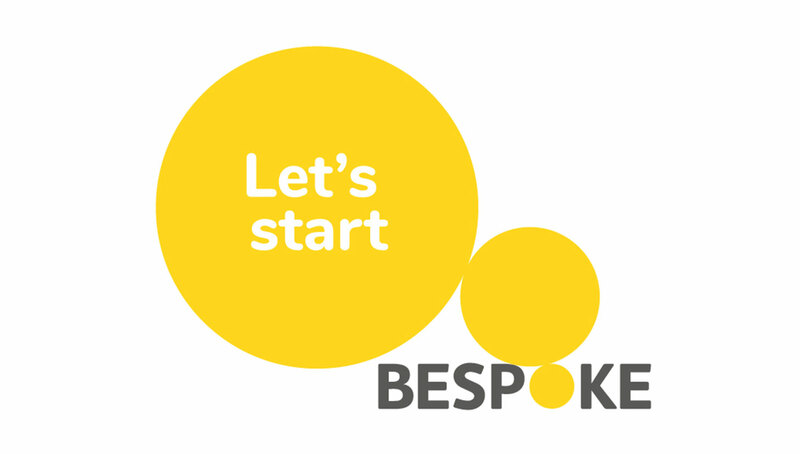 It was clear that Bespoke were taking a wholly different approach, centred around service excellence. We identified that the yellow that Bespoke had been using was distinctive as well as being emblematic of freshness, energy and renewal, and so should be preserved. 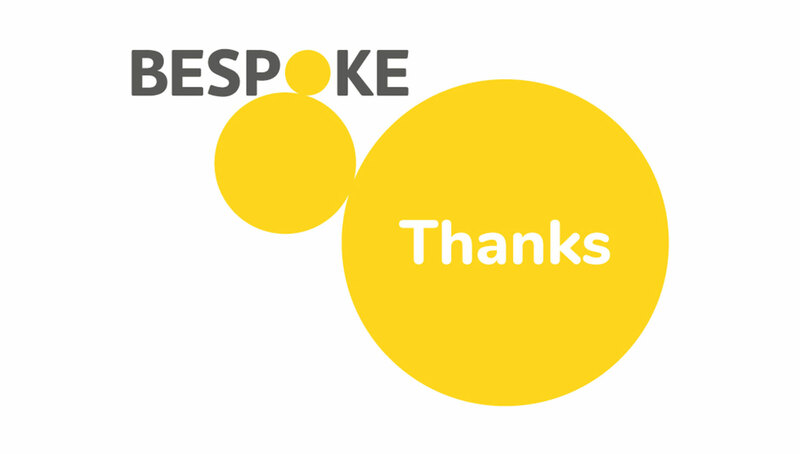 Furthermore, we were so impressed by the people that we met at Bespoke, that we felt they should be brought front and central to the brand’s positioning. 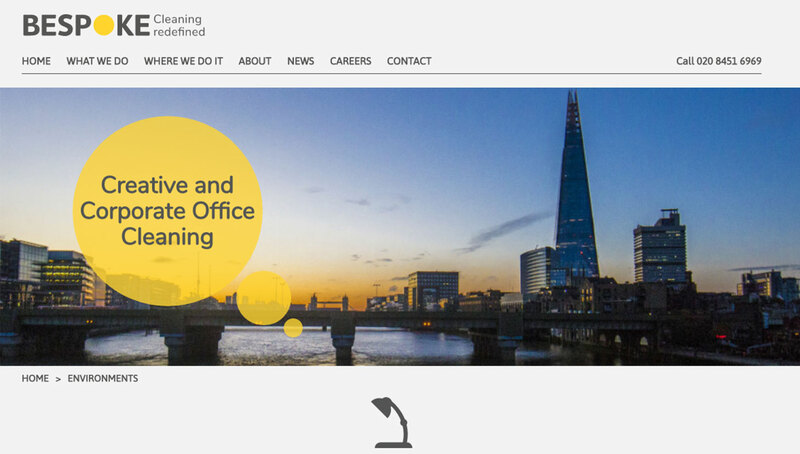 Working closely with the Bespoke team, we created a fresh new brand identity using yellow as a core colour but combining this with whites and greys to add sophistication and freshness. We commissioned original photography with a natural reportage theme and developed an informal conversational tone of voice which we felt suited the business. © Identica 2019. All rights reserved.